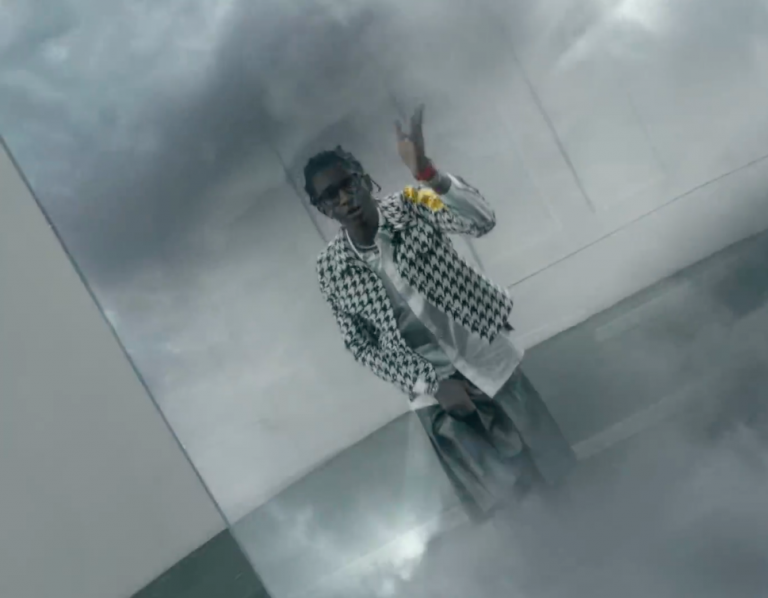 Home / VIDEOS / Young Thug / Watch Young Thug's Trippy Video For "Dirty Shoes"
Watch Young Thug's Trippy Video For "Dirty Shoes"
Young Thug unleashes the official music video for "Dirty Shoes" featuring Gunna. The track produced by Charlie Handsome and Wheezy appeared on Thug's YSL compilation, "Slime Language" - released last month. A leather skirt-wearing Thugger is trapped in a mansion with several women, as a storm closes in. The video ends with the ATL artist getting struck by lightning, leaving only a pair of smoking shoes behind. The Slime artist's new On The Run project featuring possible collaborations with Elton John and Jaden Smith is coming soon. Watch "Dirty Shoes" video below.